Below is a comprehensive list of hotels in Newark Air Museum. Use the sort links to refine your search or to find featured accommodation in Newark Air Museum. Many of our hotels in Newark Air Museum feature no booking fees and best price guarantee when booked through the Pictures of England website. To list your hotel in Newark Air Museum, click here. 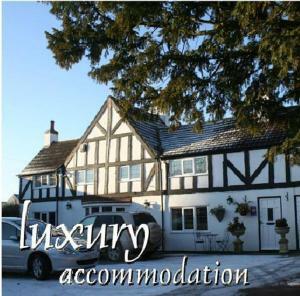 Featuring free WiFi throughout the property, The Lions offers accommodation in Newark upon Trent, 27 km from Nottingham. Free private parking is avail..
Set in a Grade II listed Georgian townhouse, The Hollies serves organic produce in its breakfasts and offers free bicycle storage. Located in the mark..
With a fresh and contemporary feel, Acers Serviced Accommodation is just 35 minutes’ drive from both the cathedral city of Lincoln, and Nottingham �.. 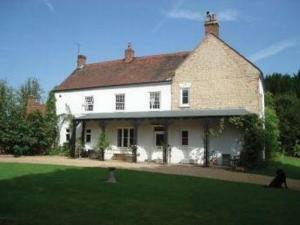 Located 35 km from Nottingham and 16 km from Lincoln, Oscar Lodge offers pet-friendly accommodation in Swinderby. 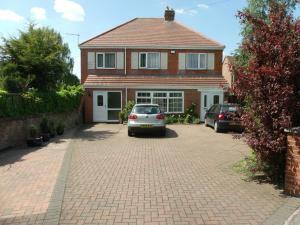 The property is 49 km from Chesterfi..
Set in Swinderby, this holiday home is located 35 km from Nottingham. The property is 16 km from Lincoln and boasts views of the city. An oven and a .. 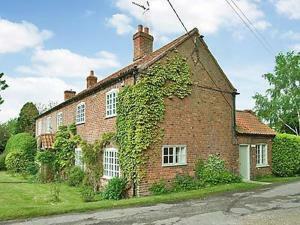 Located in Swinderby in the Lincolnshire Region, this holiday home is 35 km from Nottingham. The property boasts views of the city and is 16 km from L..
Home Farm is a holiday home located in Newark upon Trent. 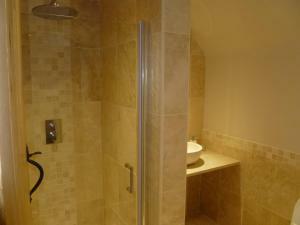 It offers a self-catering accommodation featuring a patio and free WiFi access. Newark upon .. Located in Bathley, the Hunger Barn is set in an elevated position with far reaching views across the Nottinghamshire countryside. It offers livery ac.. Dating back to the early 17th century, this historically listed farmhouse offers self-catering apartment accommodation less than an hour’s drive fro.. 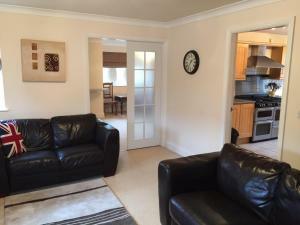 Situated in North Scarle, this holiday home is set 38 km from Nottingham. 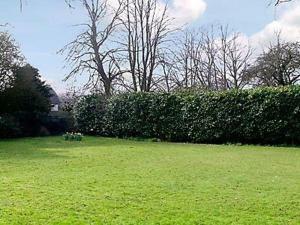 The property is 13 km from Lincoln and features views of the city. 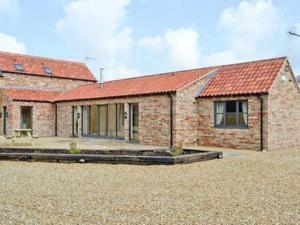 There is..
Cart Shed is a holiday home situated in North Scarle, 38 km from Nottingham. 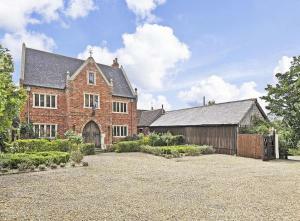 The property is 13 km from Lincoln and features views of the garden. The.. Situated in Weston in the Nottinghamshire Region, this holiday home features a garden with a barbecue. It provides free private parking. Free WiFi is ..
Offering a barbecue and views of the garden, Hall Farmhouse is located in Southwell in the Nottinghamshire Region, 23 km from Nottingham. 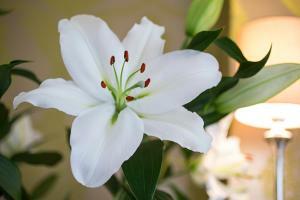 Each room i..